Umarex Black Plastic Grips for CP88 Pistol | New Website! 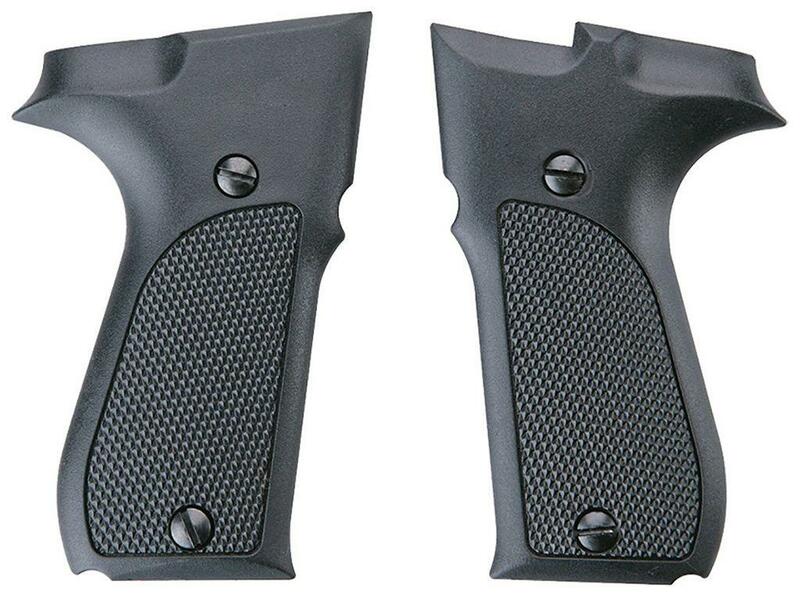 Black plastic grips for Walther CP88. Highly functional grips feature integral thumb rest with functional molded in checkering which helps provide a stable platform for increased accuracy. Includes attaching screws.